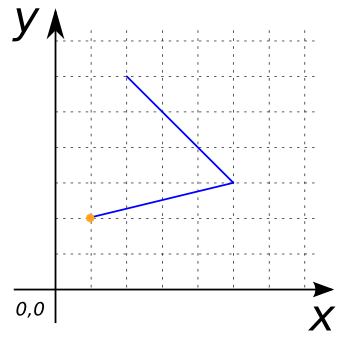 Returns the first coordinate of geom as a POINT, given that geom is a LINESTRING or a MULTILINESTRING containing only one LINESTRING. Returns NULL for all other Geometries. Implements the OpenGIS Simple Features Implementation Specification for SQL version 1.2.1.